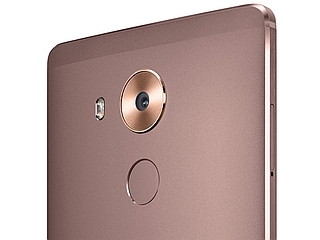 Huawei Mate 8 smartphone was launched in November 2015. The phone comes with a 6.00-inch touchscreen display with a resolution of 1080x1920 pixels. Huawei Mate 8 is powered by a 1.8GHz octa-core HiSilicon Kirin 950 processor. It comes with 3GB of RAM. The Huawei Mate 8 runs Android 6.0 and is powered by a 4,000mAh non-removable battery. 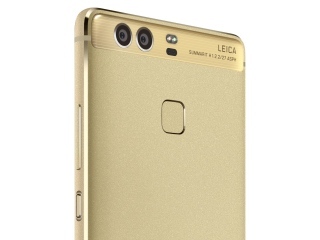 As far as the cameras are concerned, the Huawei Mate 8 on the rear packs 16-megapixel camera. It sports a 8-megapixel camera on the front for selfies. The Huawei Mate 8 runs Emotion UI based on Android 6.0 and packs 32GB of inbuilt storage that can be expanded via microSD card (up to 64GB). 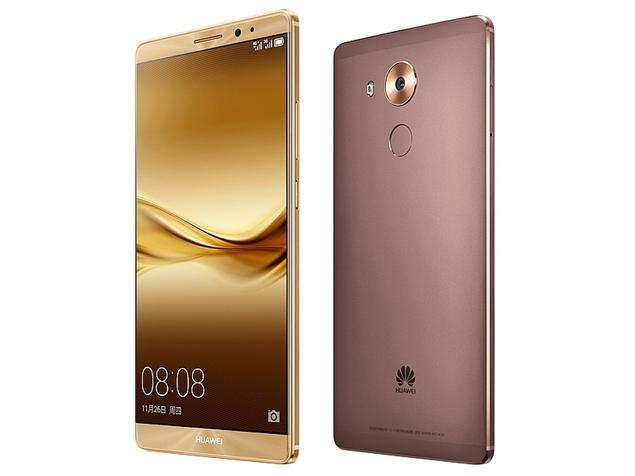 The Huawei Mate 8 is a dual-SIM (GSM and GSM) smartphone that accepts Nano-SIM and Nano-SIM cards. Connectivity options on the Huawei Mate 8 include Wi-Fi 802.11 a/b/g/n, GPS, Bluetooth v4.20, NFC, USB OTG, FM radio, 3G, and 4G (with support for Band 40 used by some LTE networks in India). Sensors on the phone include accelerometer, ambient light sensor, gyroscope, and proximity sensor. 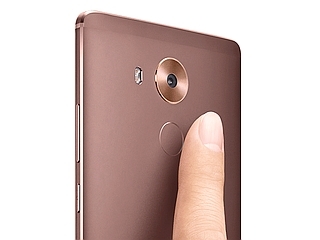 The Huawei Mate 8 measures 157.10 x 80.60 x 7.90mm (height x width x thickness) and weighs 185.00 grams. It was launched in Champagne Gold, Moonlight Silver, Space Gray, and Mocha Brown colours. The tray is for Sim Card & microSD card. If I put 2 SimCards, then no slot available for additional SD card? Is there any recommendations on how long for the first time charging after the battery drained out? Just bought one with 4 GB RAM 64GB ROM, 2 SIMs . Nice look, Fast charging, powerful battery ( worked for 3 days). It is really a right choice.